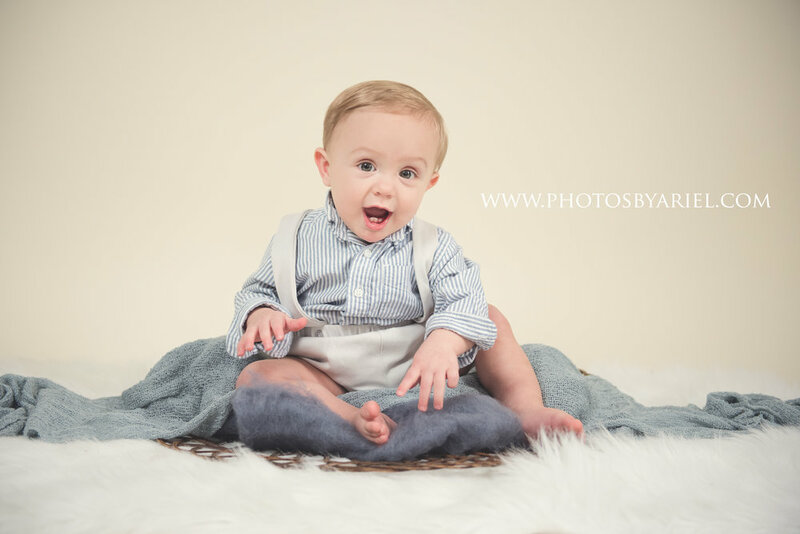 I first met Luke last fall during one of my Fall Mini Sessions! 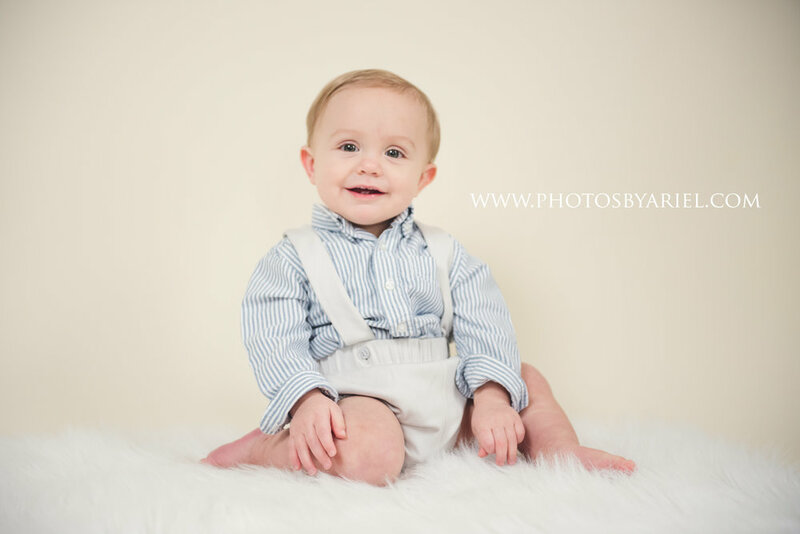 His family had just recently moved back to central Illinois and was looking for a photographer to capture their family and all their sweet moments! 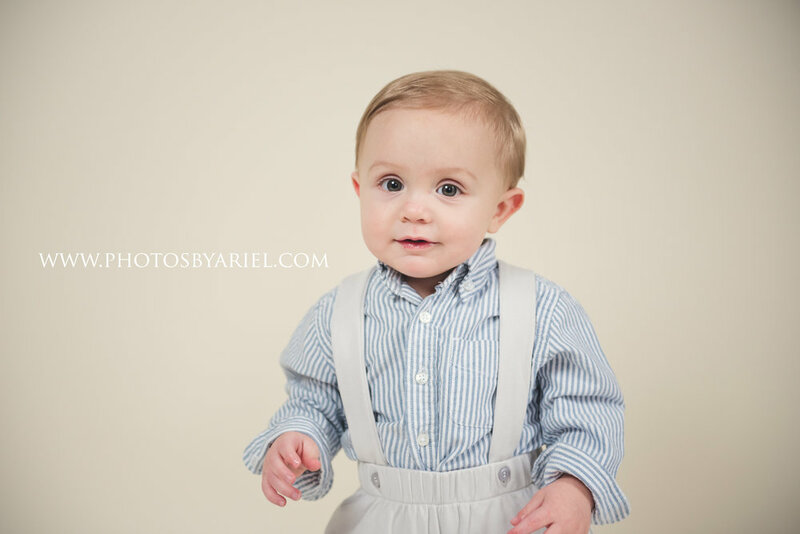 I am so glad I had the opportunity to photograph them and watch their kids grow! 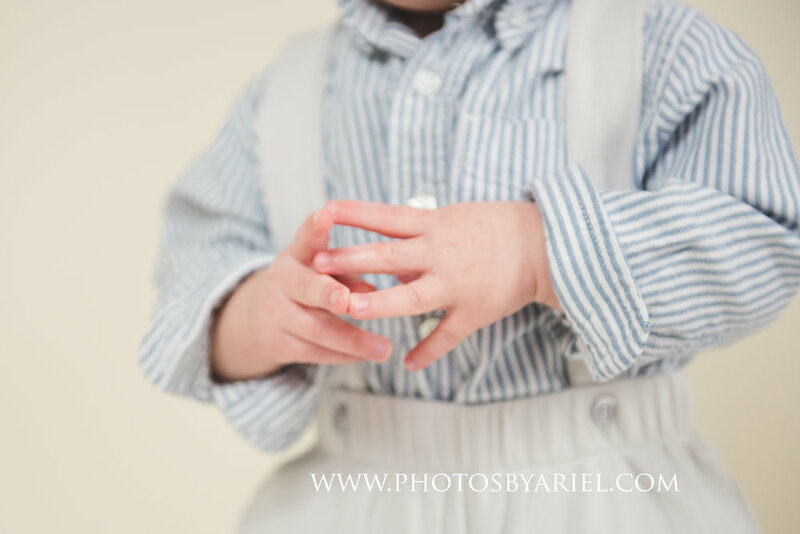 This photoshoot was focused on Mr. Luke and how he JUST TURNED ONE! 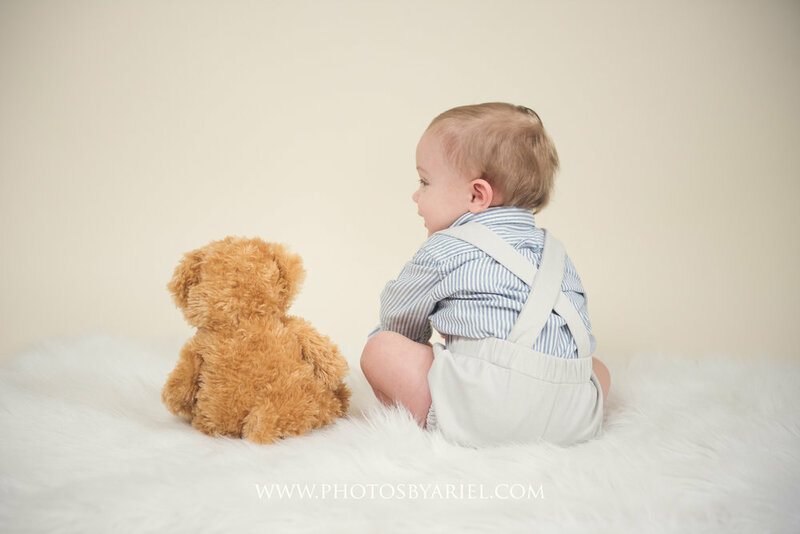 Big milestones like this are so special and definitely worth photographing and remembering forever! 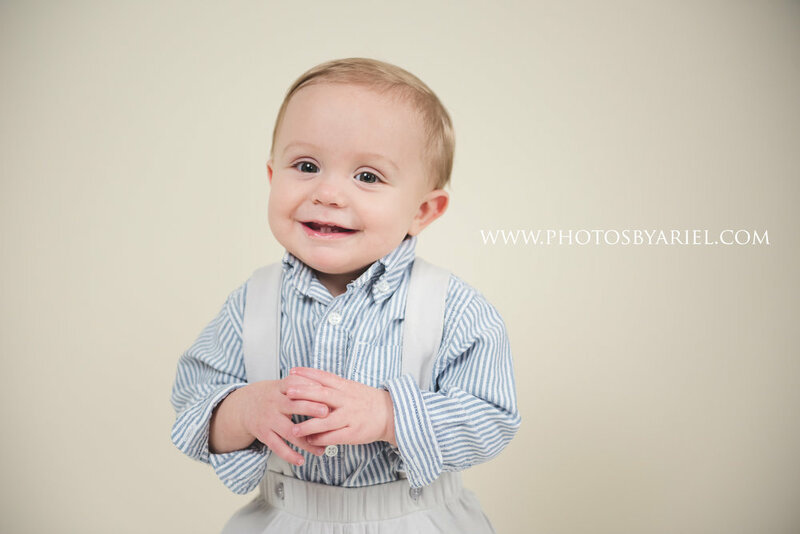 Enjoy some of these sneak peeks from Luke's First Birthday Session! 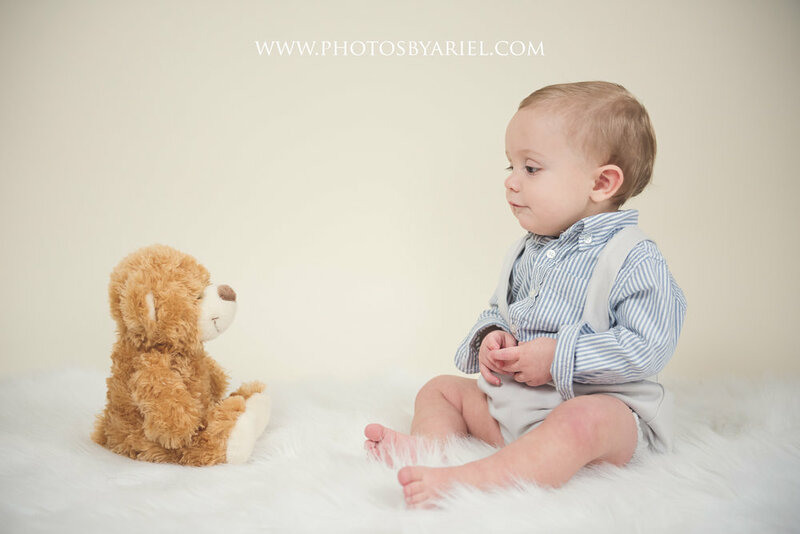 To book your own photoshoot for your little one or your family just click the contact button at the top of the page and send me a message! Can't wait to hear from you!